For my second week of Gordons Chemists, Blogger in Residence post, I thought I would concentrate on some make up tools that I chose. I opted for Real Techniques and their new kabuki brush and an Eco Tools sponge held brush. This Real Techniques brush is incredibly soft to use and it blends my blusher perfectly with my foundation. 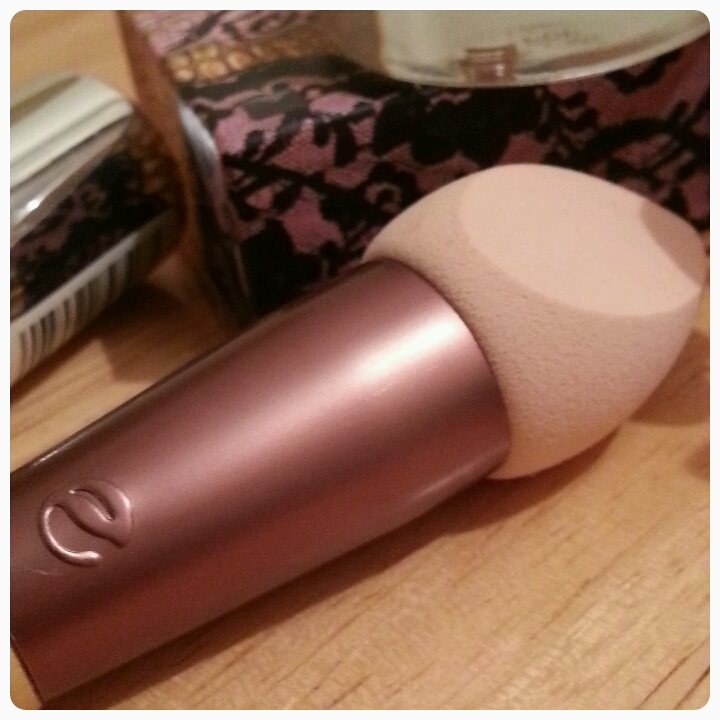 I like how it’s angled, it is great for contouring and giving you that perfect blush look. What I love most about this brand and their brushes is that they last for so long and are easy to clean. 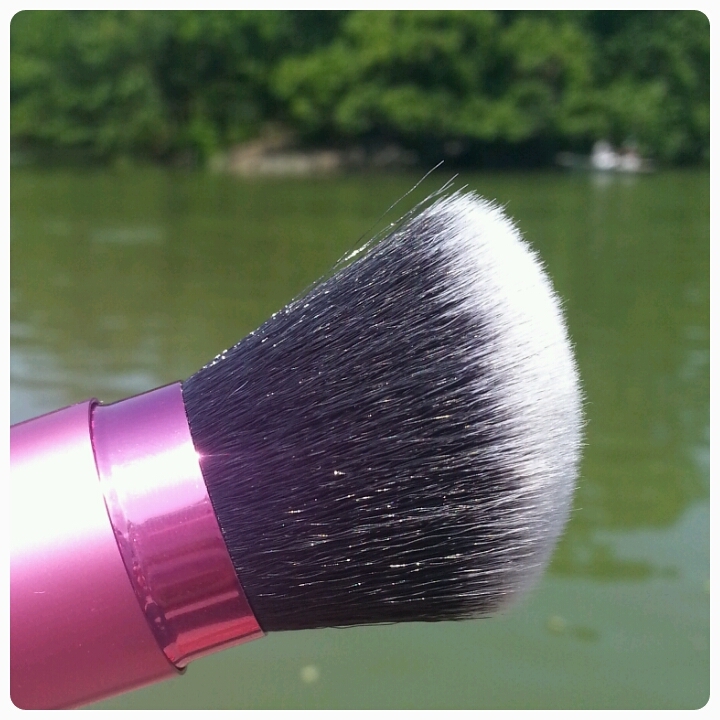 This brush is great for travelling on the go and it has a retractable bottom. Now onto the Eco friendly sponge brush. I’ve used a sponge for concealing for a while now. 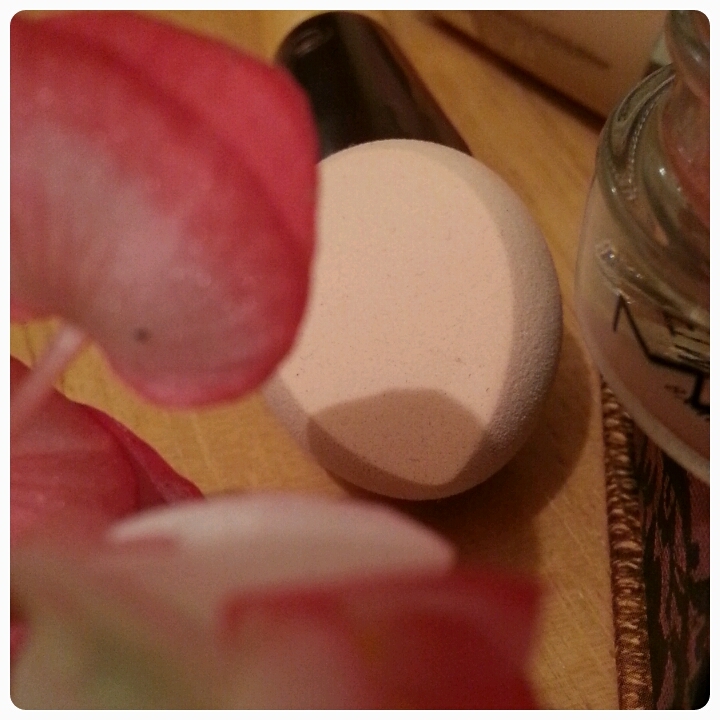 My one is quite big and better for blending my foundation and any imperfections. I love how petite this little beauty is. It fits in the corner of my eye making it the perfect concealer tool. 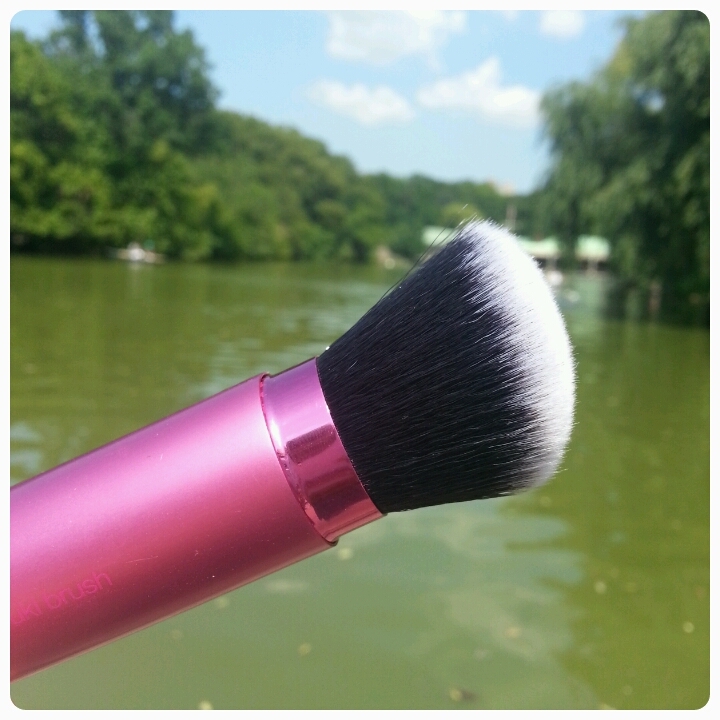 The flat area of the brush allows me to pat down my make up for a more flawless look. Again, it’s super soft and easy to use. I love that the sponge comes in a brush form as you get more of a hold on it. My concealer also seems to go on better with it. 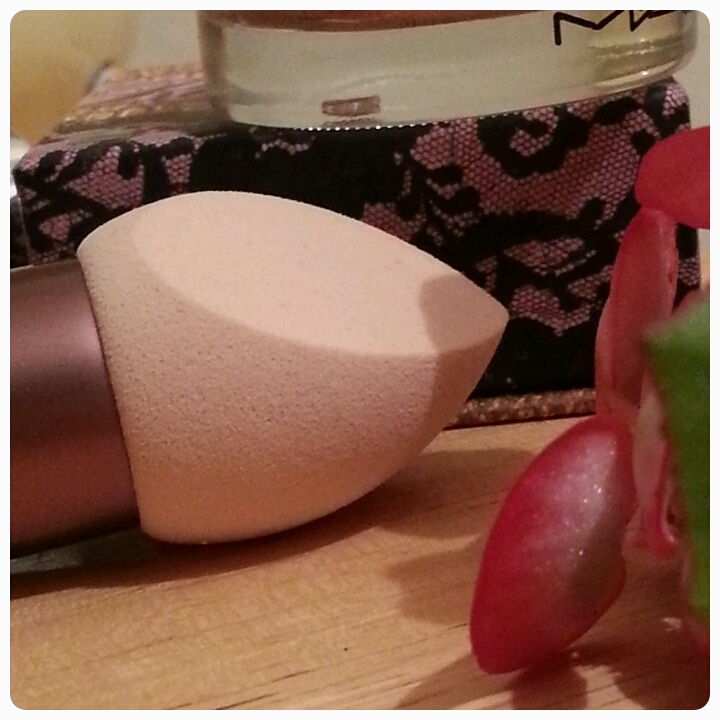 The sponge evenly blends my make up without soaking it up.